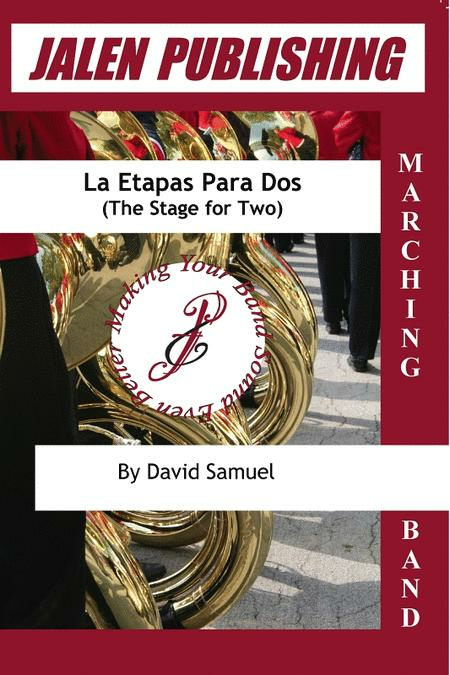 Arranged by David Samuel. Original/Competition Charts. Score and parts. Published by Jalen Publishing (JN.JMB342). This original Latin burner makes a great opener or production tune.